In recent years, online shopping has become the ideal way of buying different products or services for many people. The fact of the matter is that people would like to shop online for their own convenience. They have a wide variety of choices for buying their preferred goods at a reasonable price. Today, every business is recognized by unique logo. 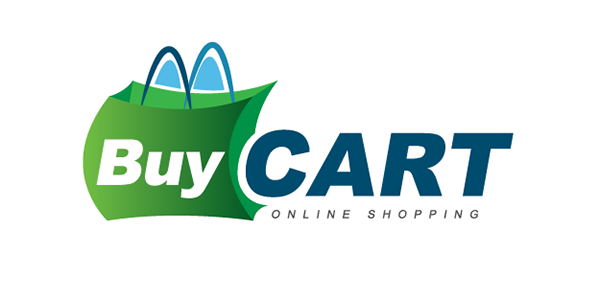 If you pick a good and creative shopping cart logo, you will be sure that it will enhance your online business presence. The focal point is that a beautiful and “creative shopping cart logo design” will identify your brand among thousands of other brands. The logo design (تصميم شعار) should be elegant and immaculate to stand out the crowd. 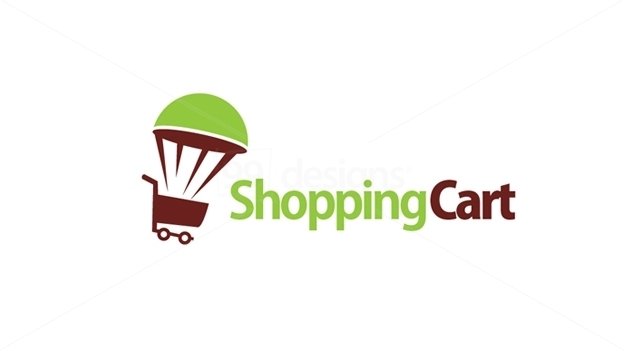 Thus, a catchy shopping cart logo helps to capture your imagination. Are you running an E-commerce website for the convenience of your potential customers? Bear in mind that an e-shopping website logo design must contain high quality features. 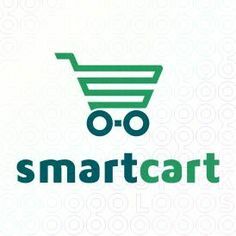 Usually it contains a creative shopping cart logo, eye-catching tags, compelling images & colorful pictures, vibrant colors, internet features and other elements. 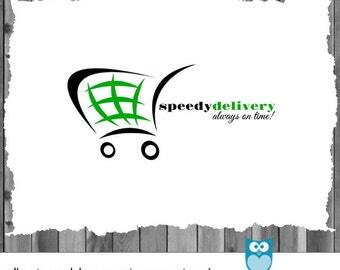 Looking for the Best & Creative Shopping Cart Logo Designs? You will only need to stay in touch with Prolines.sa because they have a good knowledge and clear-cut understanding on how to design creative shopping cart logos for your convenience. In this post, we are sharing some best and creative online shopping cart logos for inspiration in Saudi Arabia and we really hope that our shopping cart logo designs will help you to increase your brand identity in KSA.